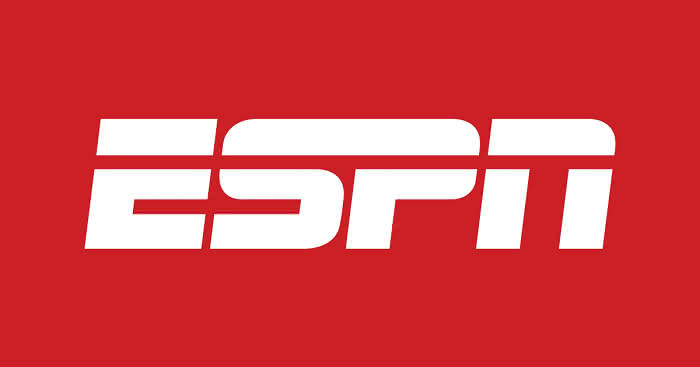 ESPN has added an esports tab next to regular sports on their website. At the moment the only games covered are League of Legends, Dota2, and Hearthstone. This is another small but important step for the esports scene. It follows on from ESPN showing The International Dota 2 Championships in 2014, and The Heroes of the Dorm (Heroes of the Storm) tournament last year. The BBC also showed the League of Legends World Championships 2015, showing that broadcasting companies have the industry on their radars. At the moment, their esports section is pretty sparse, but having a section at all shows they are still interested in recognising esports as a serious form of competition. Hopefully it is a success and they add more games over time.